Coventry United 3 Highgate United 5, 17/10/2017. Butts Park Arena, Birmingham Senior Cup. 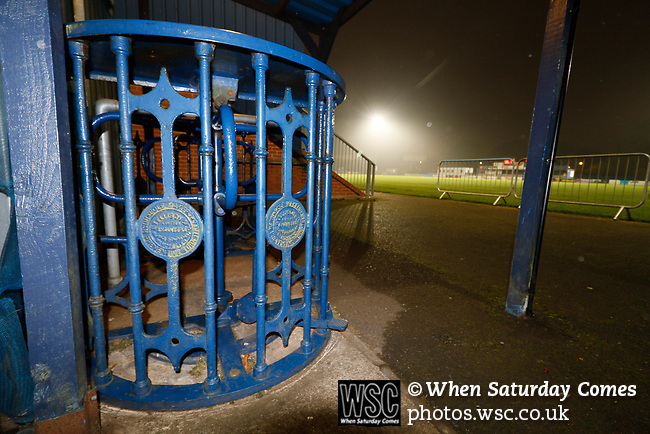 Turnstiles at the Butts Park Arena. They are believed to have been used by the Coventry Rugby club since the 19th Century. Photo by Paul Thompson.